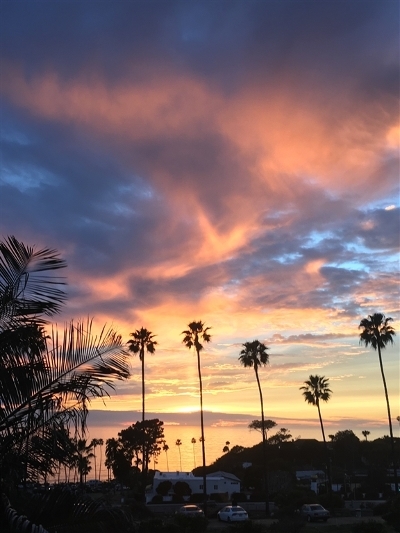 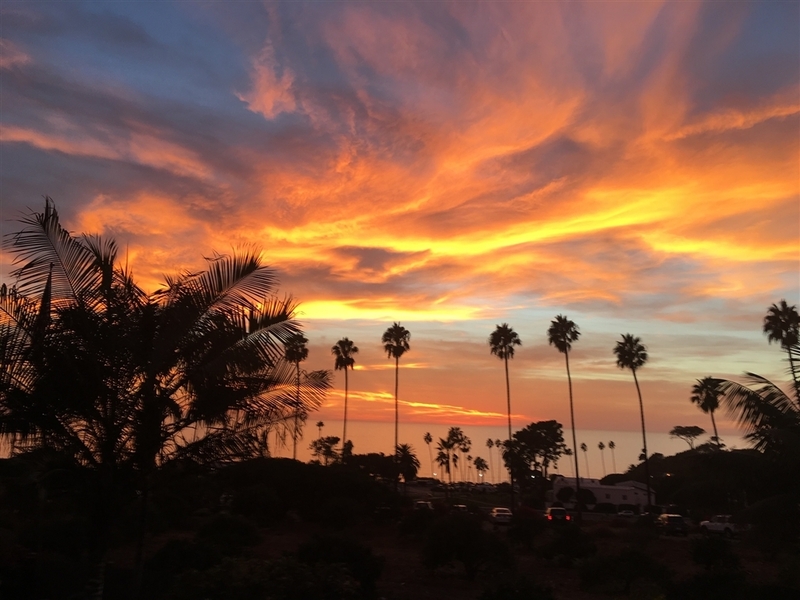 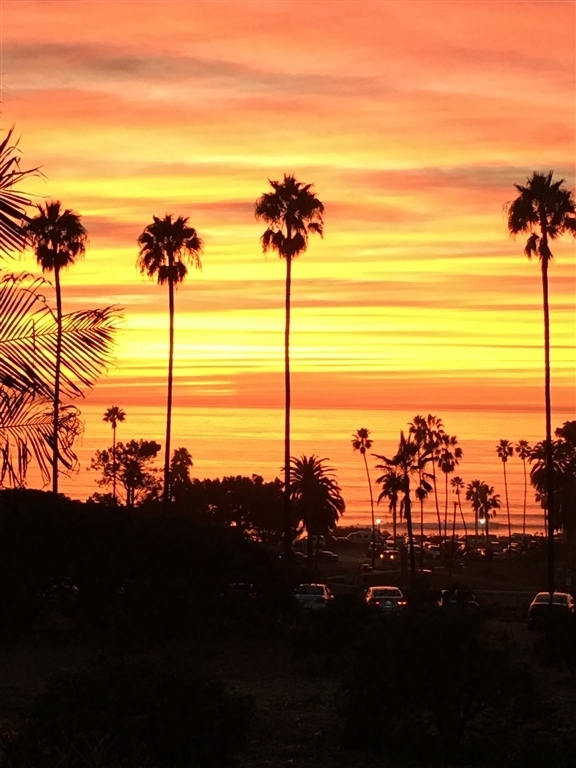 Welcome home to the most amazing area in Cardiff by the Sea, walk to Swami's surf break, the beach (300 steps) and all that downtown Encinitas has to offer. 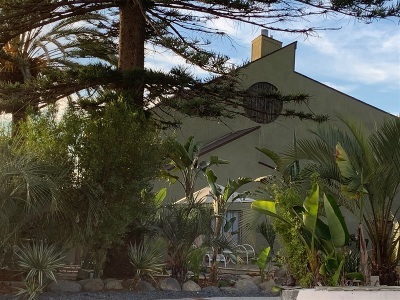 270 degree ocean views, 3600 sq ft, plenty of outside space, decks and patio's everywhere. 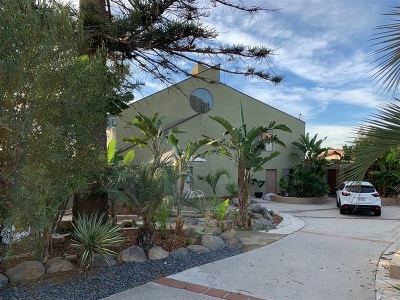 This could be your once in a life time opportunity to own your piece of Paradise!, This large 3 story home has great bones but needs to be updated inside and out. Come and make it your dream home, in this fantastic location, close to all, but nestled in a great little beach side community that is Cardiff by the Sea.